Samsung in February, 2012 has announced its new Galaxy Tab 2 10.1 which is expected to be released soon which supports 2G and 3G networks along with GSM audio communication, SMS and MMS. 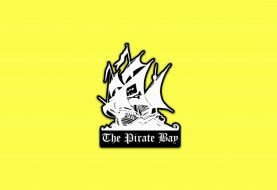 In 2G it supports GSM 850, 900, 1800, 1900 and in 3G it supports HSDPA 850, 900, 1900, and 2100. 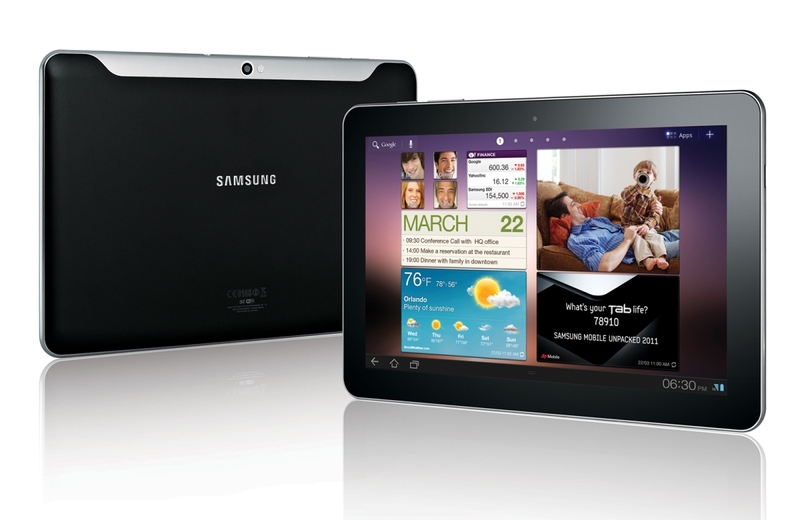 The screen of the elegant Samsung Galaxy Tab 2 10.1 is about 10 inches and 800 x 1280 pixels (150 pixels per inch pixel density) and weighs about 588 grams. Its dimension is 256.6 x 175.3 x 9.7 mm along with PLS TFT capacitive touch-screen with 16M colors and multi-touch. 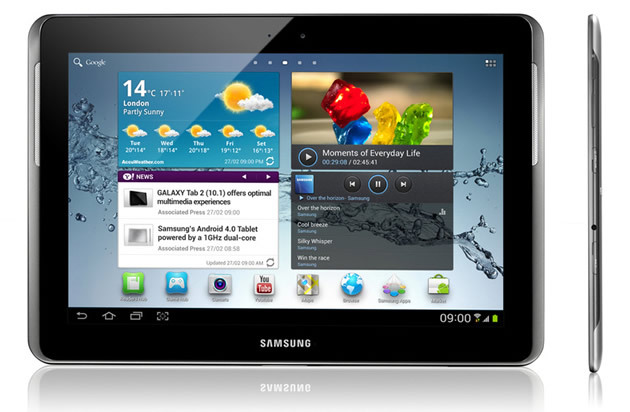 This Galaxy Tab 10.1 comes with Corning Gorilla Glass Protection and has Touch-Wiz UX (User Experience) UI (User Interface). The internal memory of the all new trendy Samsung Galaxy Tab 2 10.1 is going to be either 16 or 32 GB with 1 GB RAM and will be able to support up to 32GB micro SD memory cards. Moreover, Galaxy Tab 10.1 has stereo speakers and loudspeaker, 3.5mm standard audio jack and has vibration and MP3 ring-tones. The primary camera of this tab is 3.15 MP or 2048 x 1536 pixels, with LED flash, GEO-Tagging and auto-focus. It can record video at 1080 pixels. The tab has a secondary camera which is VGA but is of good quality. 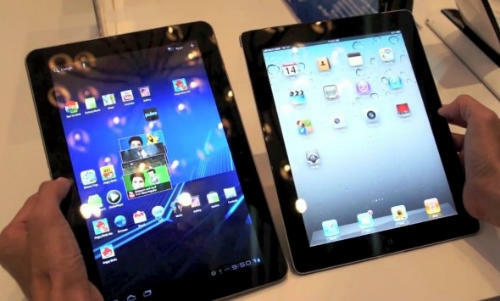 The endearing Galaxy Tab 2 10.1 has version 2 of micro USB, version 3 Bluetooth, Wi-Fi 802.11 a/b/g/n, dual band Direct Hotspot Wi-Fi. It has Class 12 GPRS at 32-48 kbps and Class 12 EDGE technology. The data rate of this Tab 2 10.1 is 21 Mbps in HSDPA and 5.76 Mbps with HSUPA. The main feature of Samsung phones is their operating system. 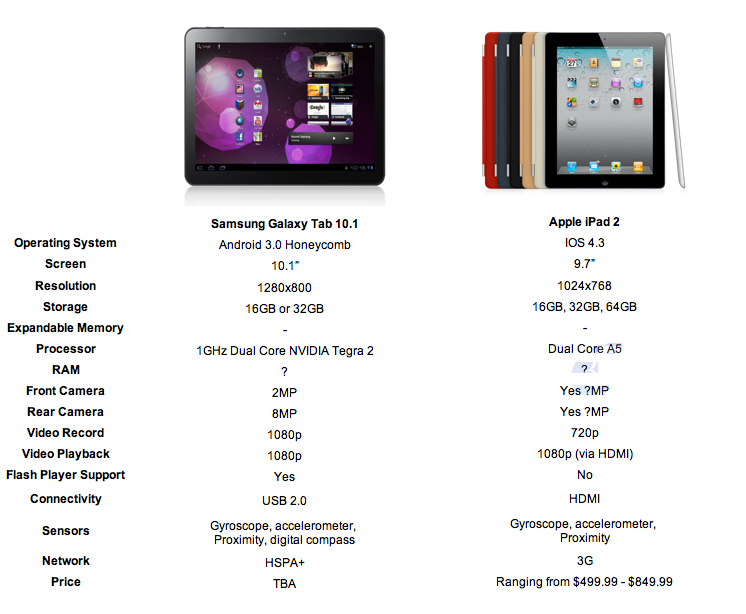 Samsung Galaxy Tab 10.1 has version 4, Android Operating System (Ice Cream Sandwich) with Core-2 Cortex A-9, 1 GHz CPU. The other features of the phone include, social networking service integration, organizer, media player with MP3, MP4, eAAC, WAV, DivX, Xvid, H 2.63-2.64 support, image and video editor, compass, gyro and accelerometer, document viewer and editor, Youtube, Google maps, Google search, Google talk, Picasa Integration and Gmail, Predictive text input, TV out-put, HTML browser with Adobe Flash, GPS with A-GPS support and JAVA with MIDP emulator, threaded view SMS, Push Email, IM, Email and MMS. The sleekly and vigilantly designed Samsung Galaxy Tab 2 10.1 is going to be available in Black color and has a standard 7000 mAh Lipo battery.